Gains or profits are among the top focal points for many business enterprises. This is why business owners try to minimise all unnecessary expenses. For instance, many distribution companies rely extensively on forklifts. This truck is handy for lifting and transporting heavy loads of materials. But the cost of buying a new forklift can be prohibitive. As a result, many business owners prefer purchasing used forklifts. Or, if they do not require these trucks often, they could even consider taking these trucks on lease. But, used forklifts will not necessarily be in mint condition. Therefore, it pays to inspect these trucks before you buy them. Similarly, purchasing the appropriate forklift spares at the same time could save you heaps of time when one of the parts breaks down. The parts that appear likely to break down or require replacement soon e.g. the sideshifter, the rotator, the fork positioner, the roll and barrel, the clamp and pole attachments etc. It’s best to purchase your forklifts directly from the manufacturer or an authorised dealer. If that is not possible, then you must purchase your forklifts and forklift spares from a specialist supplier in the domain. 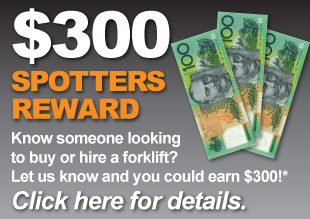 This is why Southcoast Forklifts is one of the leading providers of new and used forklifts across the country. We offer forklifts on hire too. 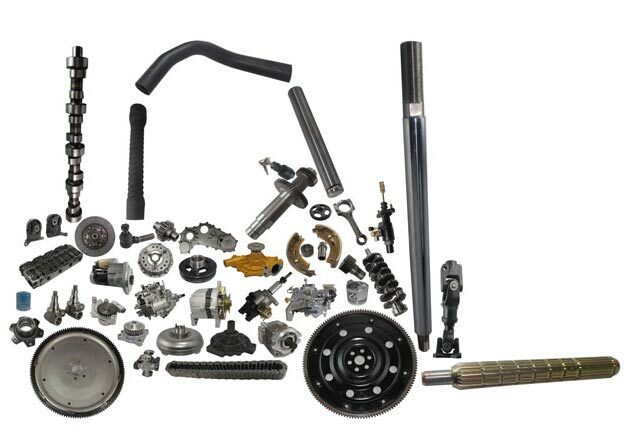 Moreover, when it comes to spare parts, we have a comprehensive inventory. As such, you would easily be able to find spare parts for any make or model of forklift. Click here to share your forklift-related requirements with us.